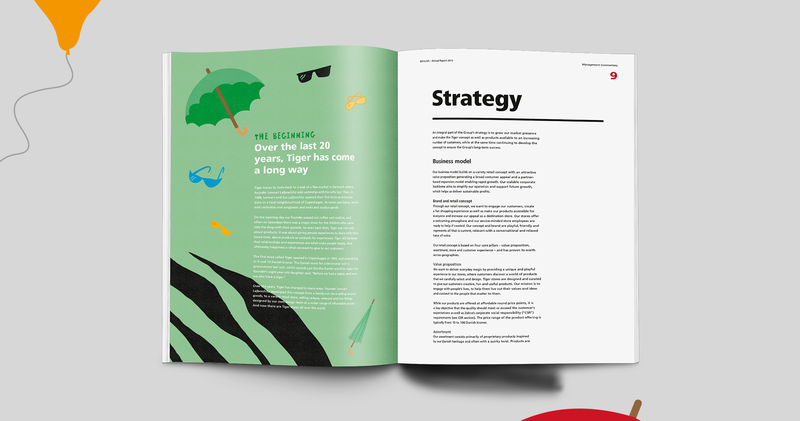 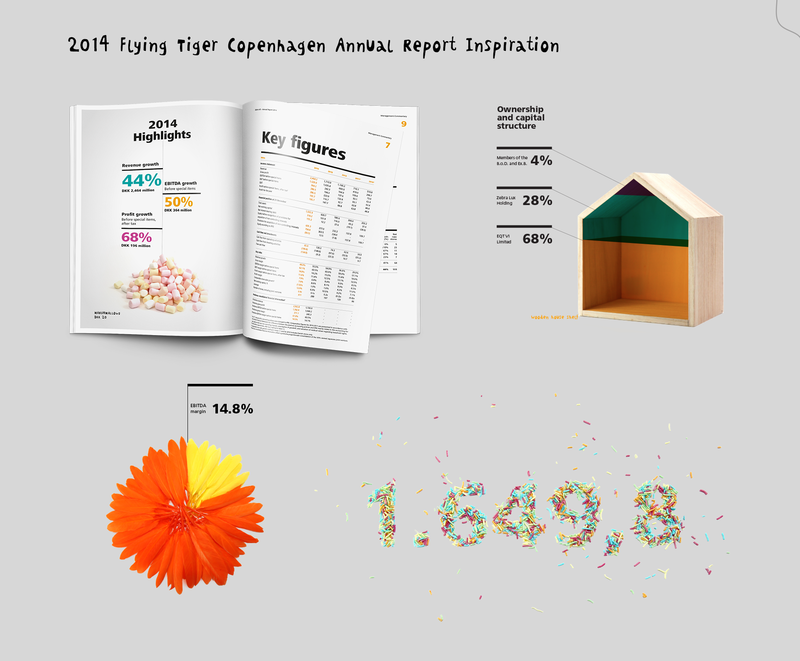 Once again, BystedFFW developed design and layout for Flying Tiger Copenhagen’s annual report 2015. 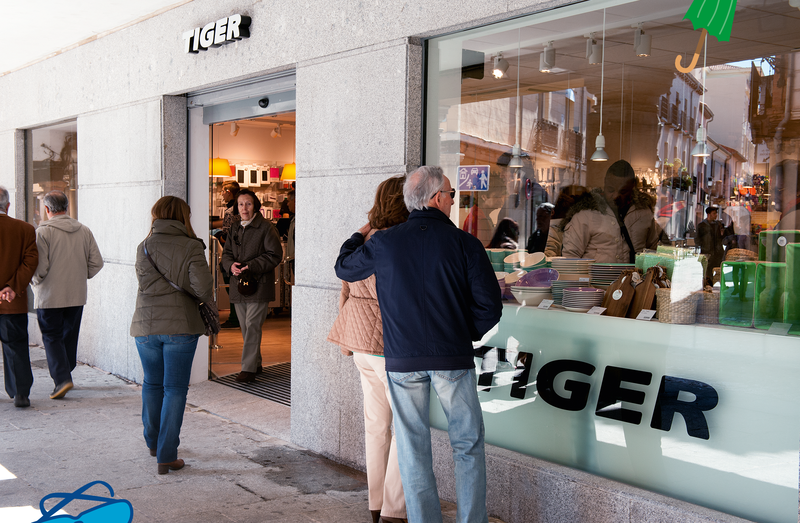 The focus has been placed on improvement of graphical lines and elements as well as evolving a lively design which is in perfect alignment with the Flying Tiger identity. 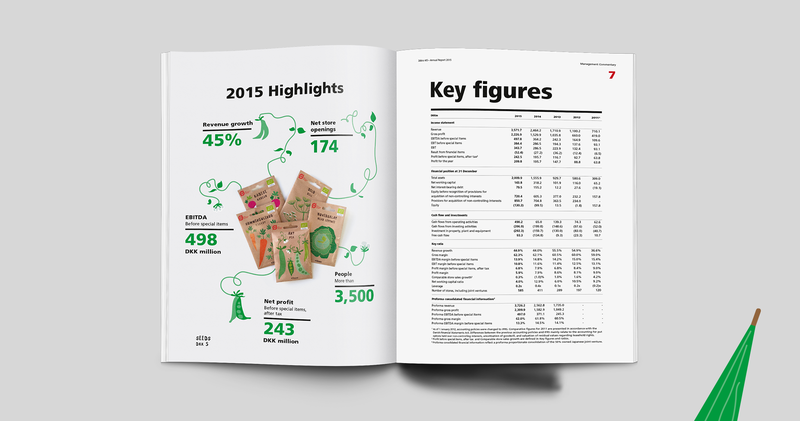 The result is an appealing annual report that clearly presents both managerial and financial statements. 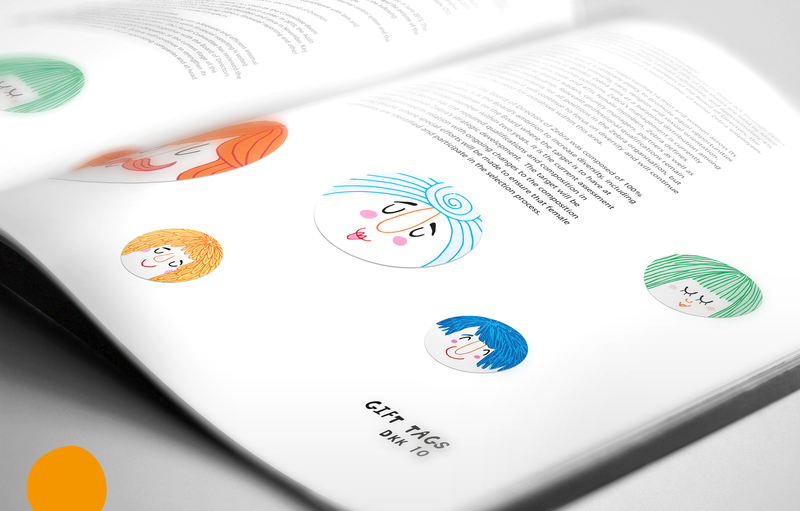 Flying Tiger is a playful brand, which created a fun and creative working process!